Living Faith Ministries v. Camden County Improvement Authority. The Becket Fund for Religious Liberty (n.d.). Retrieved from https://www.becketlaw.org/case/living-faith-ministries-v-camden-county-improvement-authority/. Living Faith Ministries v. Camden County Improvement Authority. (Apr. 04, 2019). https://www.becketlaw.org/case/living-faith-ministries-v-camden-county-improvement-authority/. "Living Faith Ministries v. Camden County Improvement Authority." The Becket Fund for Religious Liberty. Accessed [Apr. 04, 2019]. https://www.becketlaw.org/case/living-faith-ministries-v-camden-county-improvement-authority/. Living Faith Ministries, a 6,000-member, 20-year-old New Jersey church, filed suit in federal court on February 15, 2005. 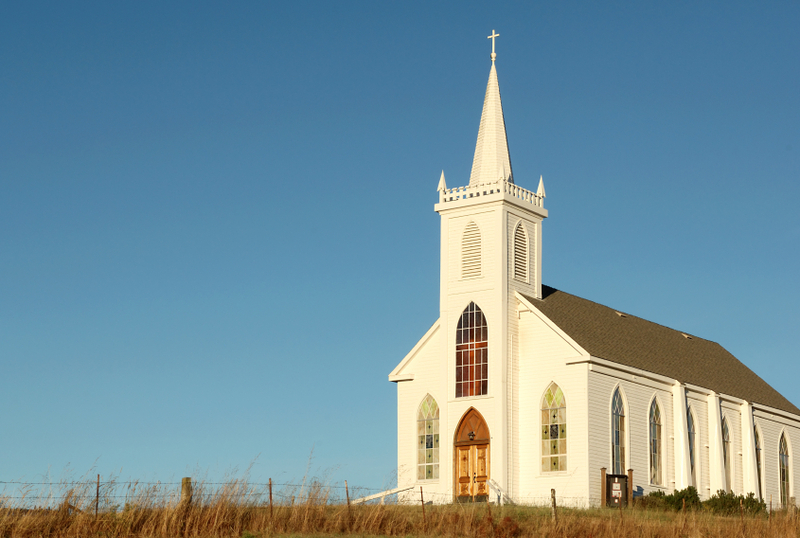 Living Faith charges that Pennsauken Township, Camden County, and the Camden County Improvement Authority are violating the United States and New Jersey Constitutions and the Religious Land Use and Institutionalized Persons Act (RLUIPA) by attempting to seize the church by eminent domain. The vibrant, predominantly African-American religious community has been growing at a rate of 30% annually. In 2002, Living Faith bought the South Jersey Expo Center property after a two-year search that turned up no other suitable alternatives. The complaint remarks that the Authority “seeks to seize Living Faith’s Church to demolish it and transfer the property to a private developer for the purpose of building private residential units.” This is not a “public use,” such as a park or highway, so the taking would violate the Fifth Amendment. The Pennsauken Township has already acknowledged that the church would be a beneficial use to the community, with no negative impact on the neighborhood or surrounding businesses. The Becket Fund for Religious Liberty joined the team of lawyers representing Living Faith Ministries in this suit, and successfully secured a favorable outcome for the church.